(and either of these undesirables can significantly increase financial and commercial risks). 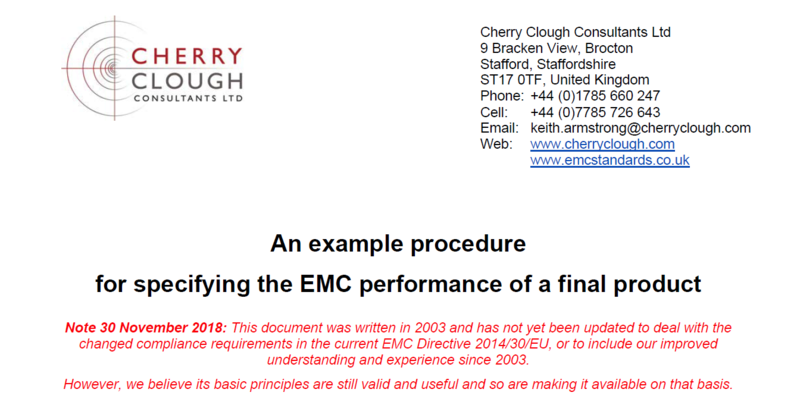 This EMC performance specification must use existing EMCD notified standards wherever possible, modified and extended where necessary. 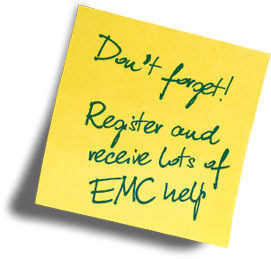 Where EMCD notified standards aren’t appropriate, the next choice is EN, IEC or CISPR standards that do not have equivalents notified under the EMCD. 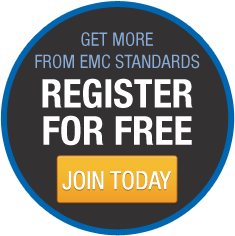 Finally, military and other standards should be used with great care to avoid over-specification (the ruin of more than one company).